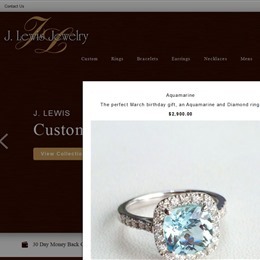 Select photos you like; we'll recommend wedding jewelers in Seattle Try now! 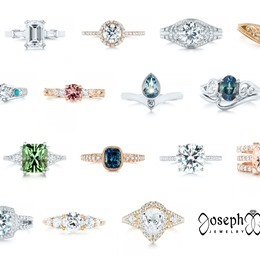 Unlike many other jewelers, EE Robbins specializes exclusively in engagement and wedding rings. Many of the rings are designed and manufactured by EE Robbins. 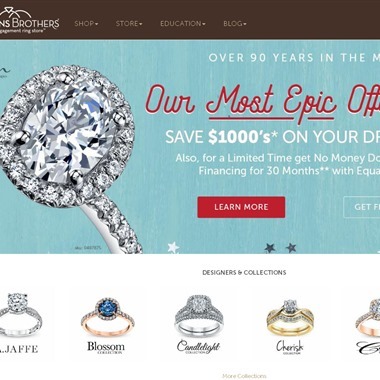 The jeweler also offers several unique designer lines. Aside from the Belltown location, EE Robbins also has stores in Bellevue and Tacoma. 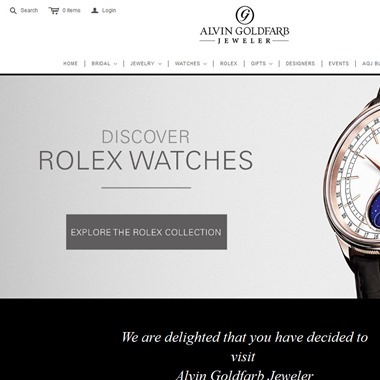 Alvin Goldfarb Jeweler carries hundreds of engagement rings and wedding bands. 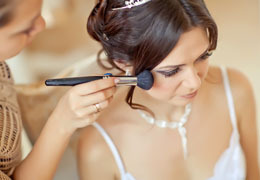 The wide variety of offerings includes many famous brands recognizable from leading bridal magazines. 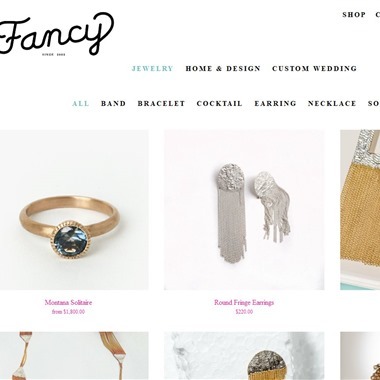 Fancy specializes in producing custom, high quality, modern jewelry that is 100% handmade. 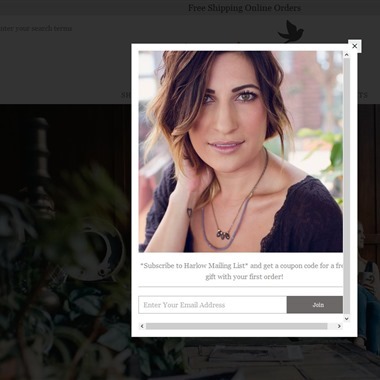 In addition to producing their own jewelry, Fancy carries a wide variety of items created by artists and independent designers. 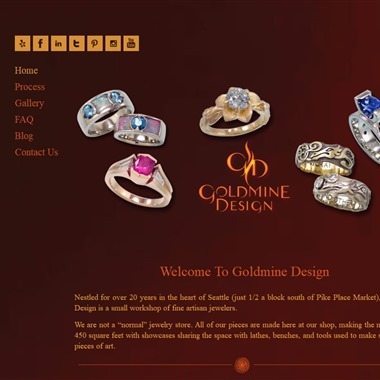 Goldmine Design Jewelers is a small workshop located in the heart of Seattle. 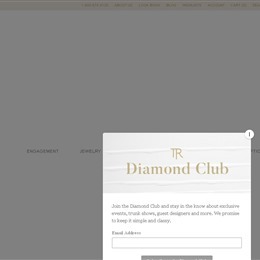 The jeweler will work one-on-one with the customers to create unique pieces based on the clients preferences and tastes. 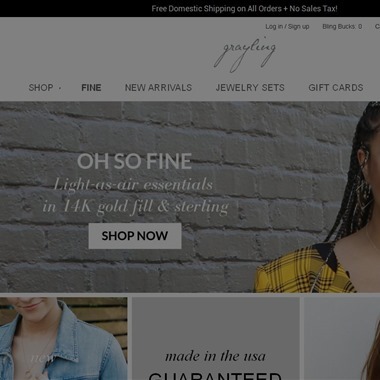 Grayling is paradise for jewelry lovers! Every piece. 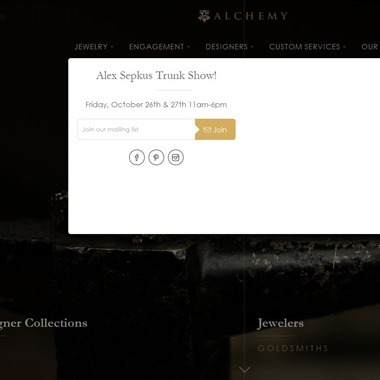 Gemstone pendants, architectural earrings, cocktail rings and layered bracelets—is handmade on site. 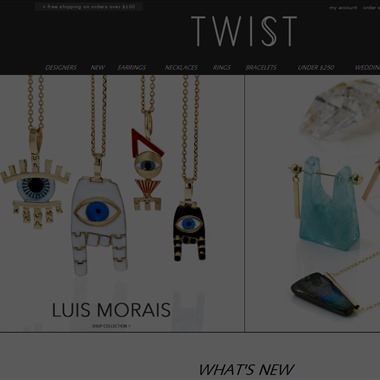 TWISTonline is the most sophisticated collection of well-curated designer jewelry including Cathy Waterman, Eva Fehren, Pamela Love and Jamie Joseph. I love working with primarily women owned small business and being able to offer jewelry that is pretty, affordable, and handcrafted quality. It's important for me to give back, so I do that purposefully. I believe we are all in this thing together, and I hope to do my part. With a continued legacy of the finest jewelry and unsurpassed customer service, Packouz Jewelers has continued to bring a tradition of elegance and sophistication to Portland for 100 years and counting. All our work is done on-site, providing exceptional service and value in an easy, approachable environment.